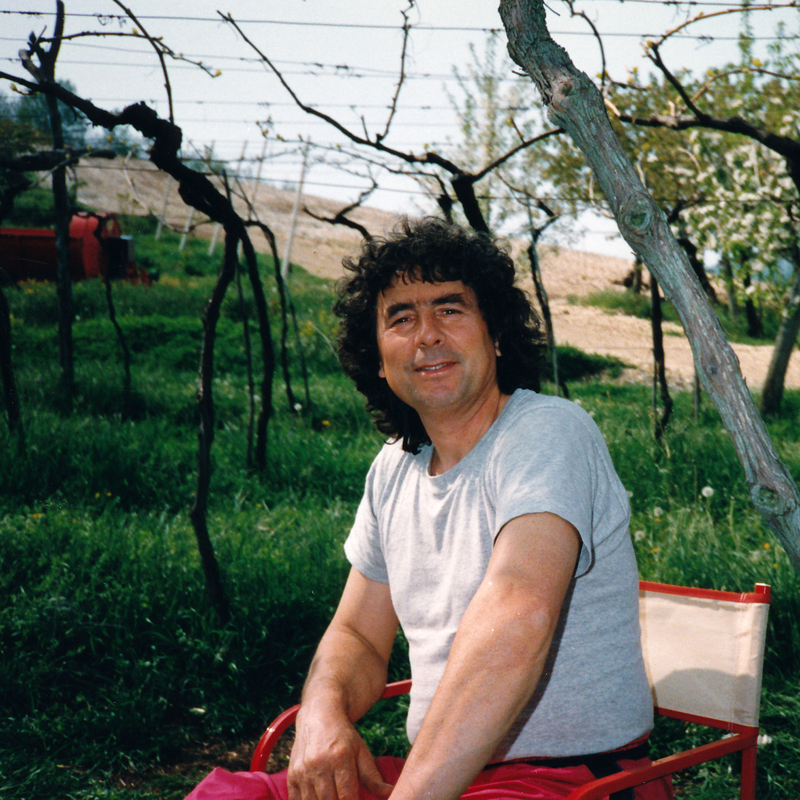 The Il Monte Caro winery began as an idea our father Enzo had in 1986 when he – a photographer – and our mother Carla came across land on one of the slopes of Mount Caro in Mezzane de Sotto (Verona). Together they decided to embark on a new agricultural adventure. During the first years they improved the soil and built an artesian well. After some time, they then planted olive trees, grapevines, and built our rustic-styled home, thus creating the foundations of the family farm we operate today. The slopes of the Monte Caro are historically well known in the region, as many people suffering from pulmonary diseases would often go there for alleviation of their ailments on account of the hill’s clean and beneficial air. Local people often called it a “stony land” due to its relative absence of soil, but the official name – Monte Caro – honours a local herdsman who used to transit here with his cattle. Today, the Il Monte Caro winery is a family venture operated by two generations of our family; Enzo (agricultural supervisor and passionate viticulture experimenter extraordinaire) and Carla, along with their children Giorgio (engineer specialised in sustainable energies with an enological vocation) and Emanuela (photographer, vine grower, and designer of the winery’s aesthetic and image).